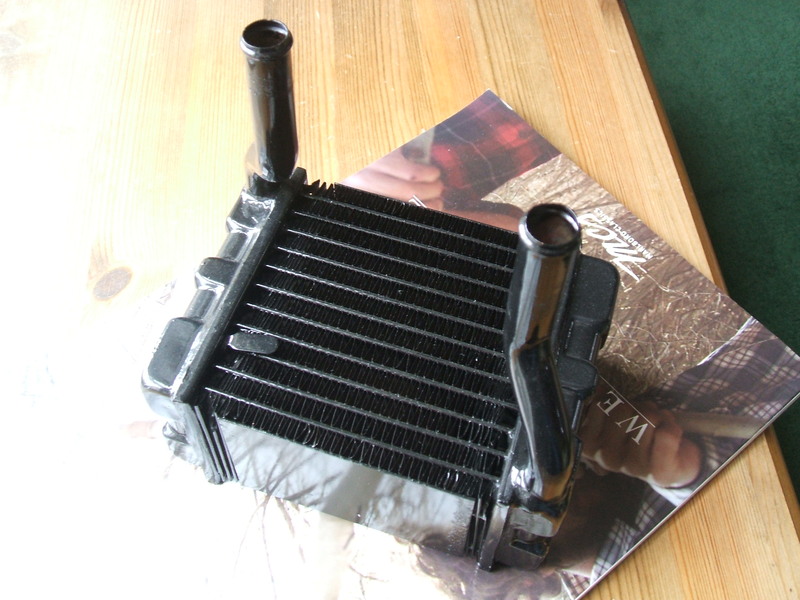 Heater box and matrix refurbished. 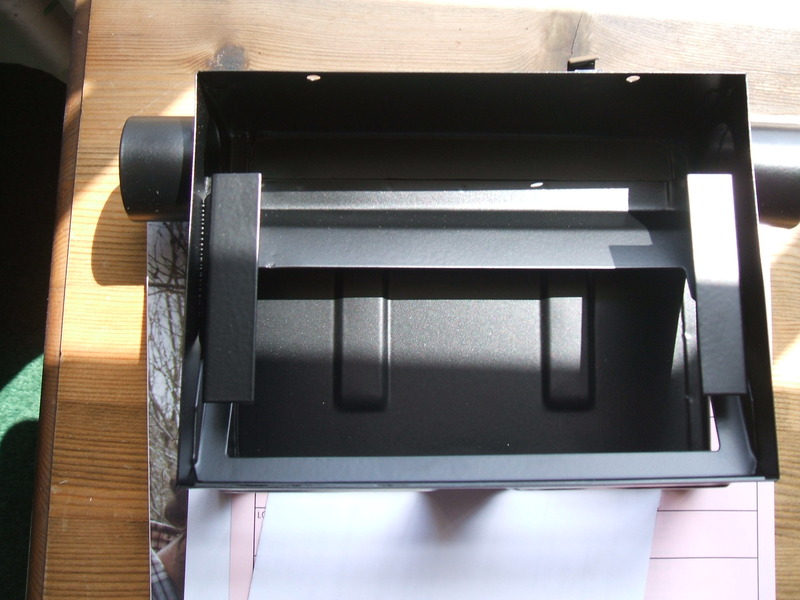 Box sanded down, matrix re-cored, and new heater box flap made. 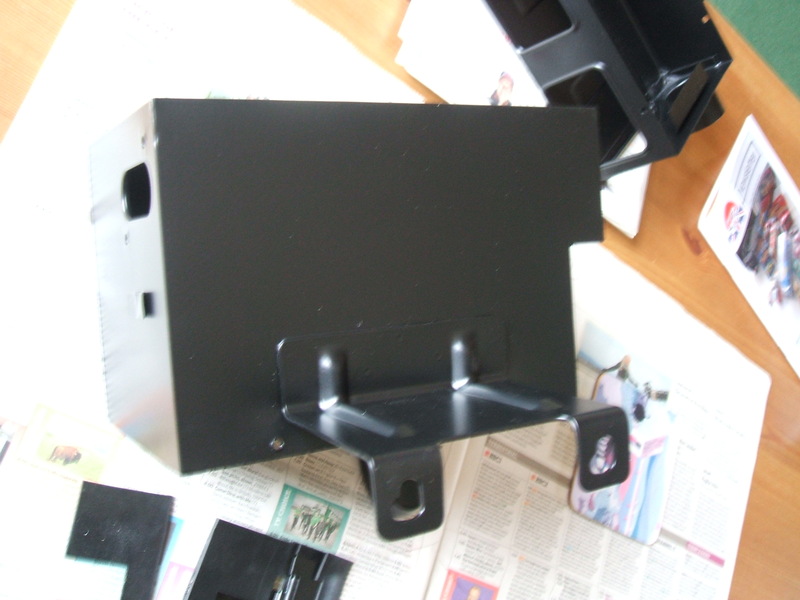 Note original stickers and foam replaced back onto unit. 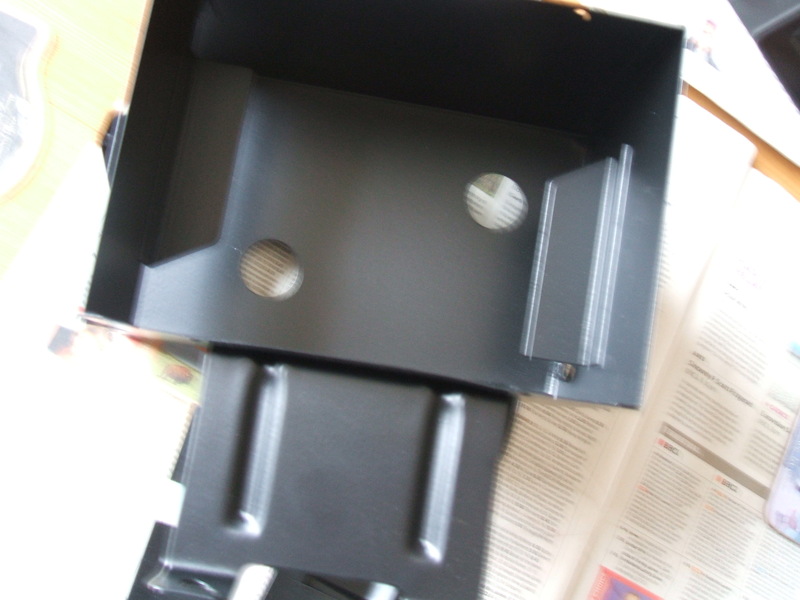 I wet sanded the heater box, to give a very high metal finish to reflect a high quality finish when powder coating. 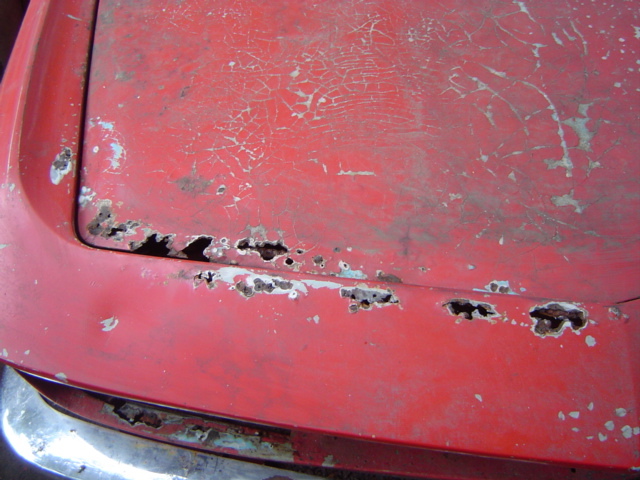 Even though you won’t see it, I am aiming for a very high standard of restoration, rather than being skin deep. 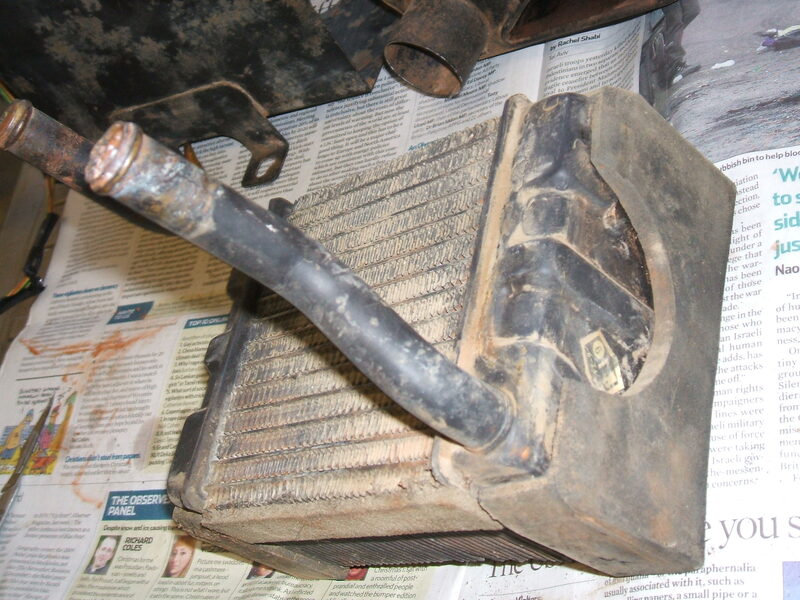 Heater matrix full of Australian dust! 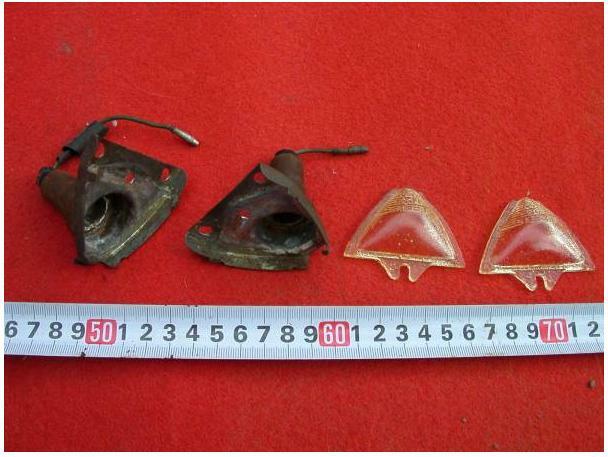 The quarter light window levers on the window frames, were snapped off. 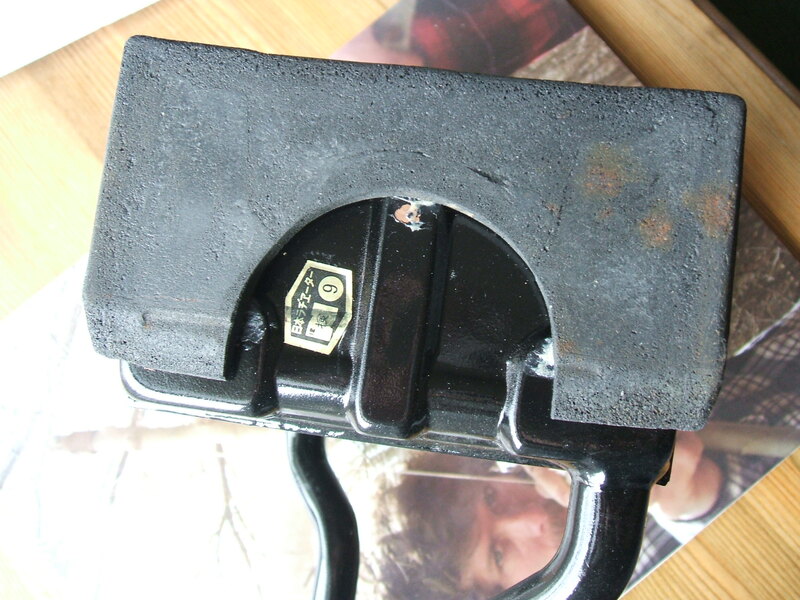 Looking at the period magazines, the lever had a center button to push to move the lever (much like the Nissan Bluebird P411). 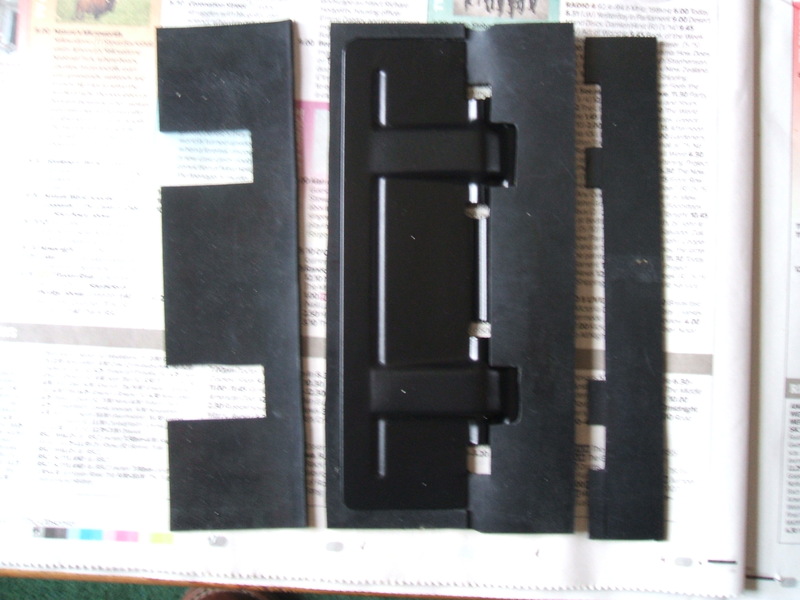 But on my car, and the secondhand window door frame I imported from Japan, had the (broken) lever base you would see on the Fairlady SP311. 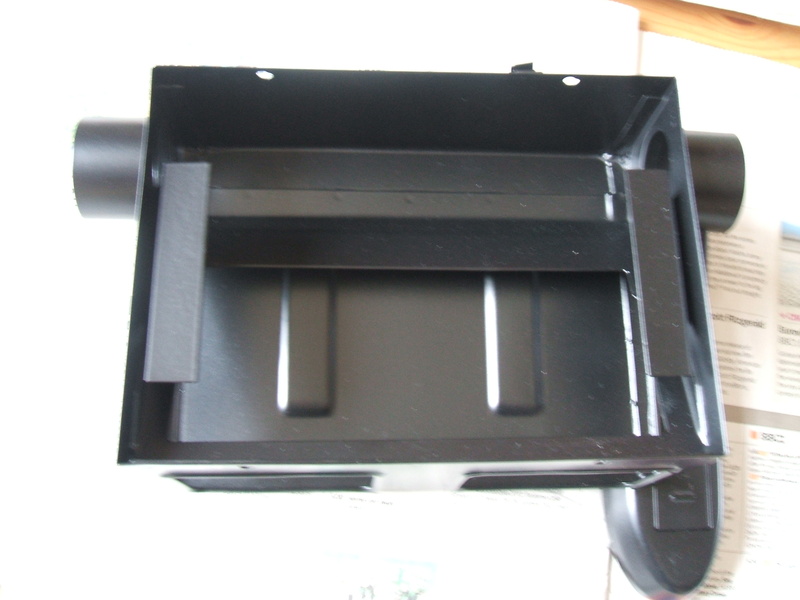 The lever commonly break on the SP311, due to poor metal quality, and the lever getting stiff. Were mine broken and later fitted with SP311 ones, or were they fitted standard later in the production run, as I have seen both on contemporary pictures? 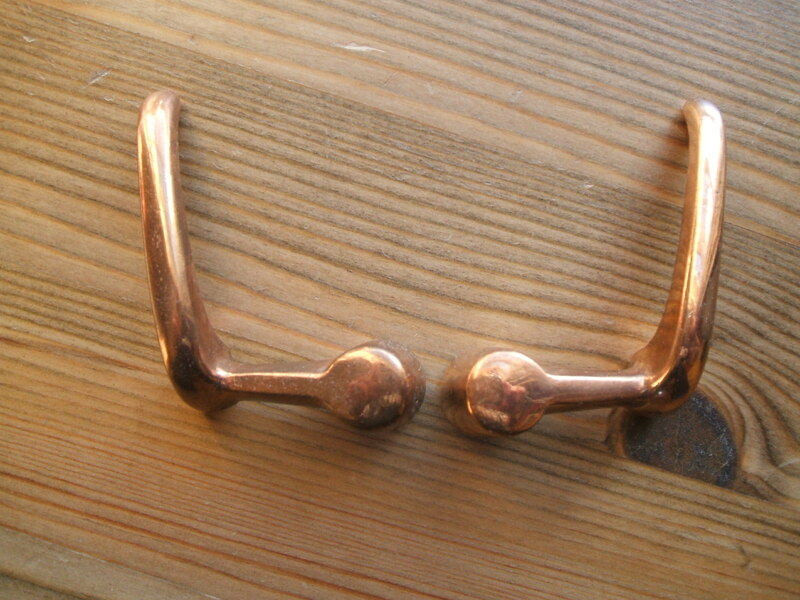 Anyway, since my pair was broken, I had some SP311 ones re-cast in bronze. 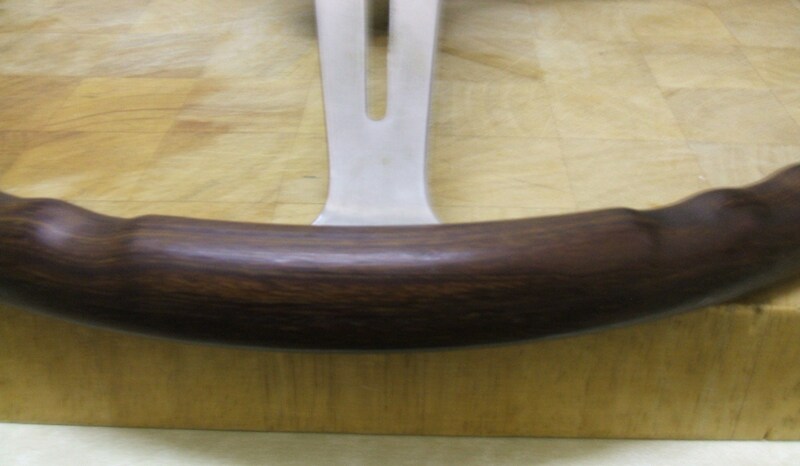 These have been polished to give a high finish so when chromed will be a high standard. 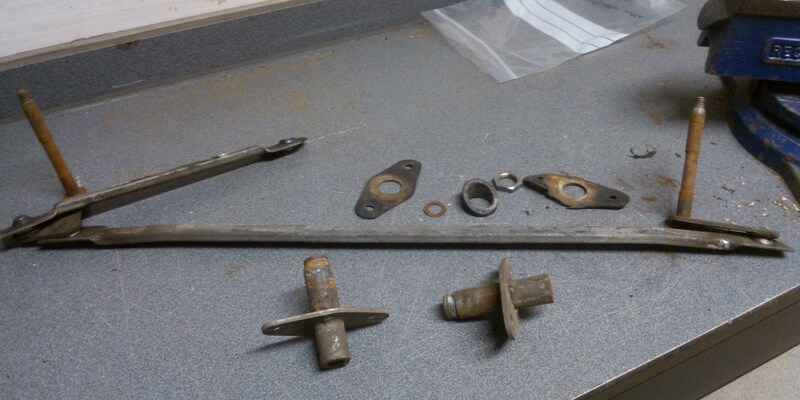 They are currently at the machine shop for drilling the fixing hole and pin. 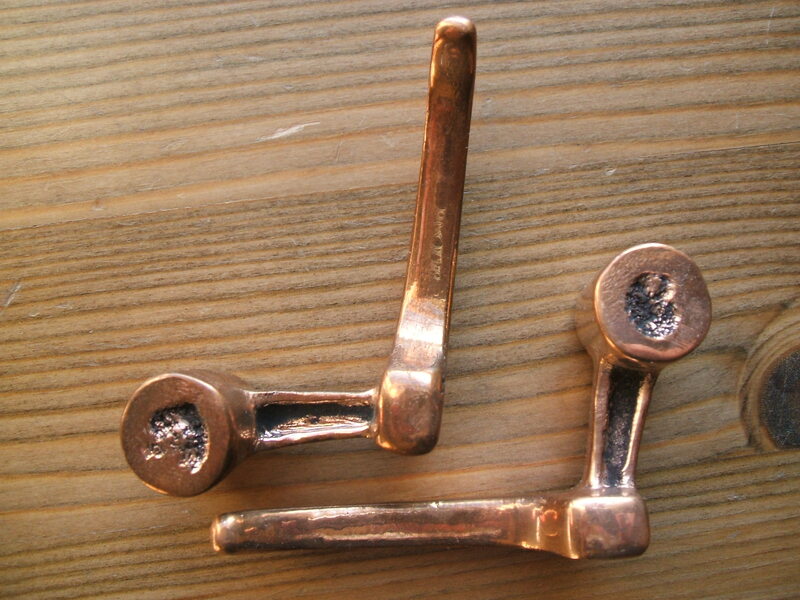 Since I made these, replacement SP311 levers are available elsewhere. A couple of new purchases. 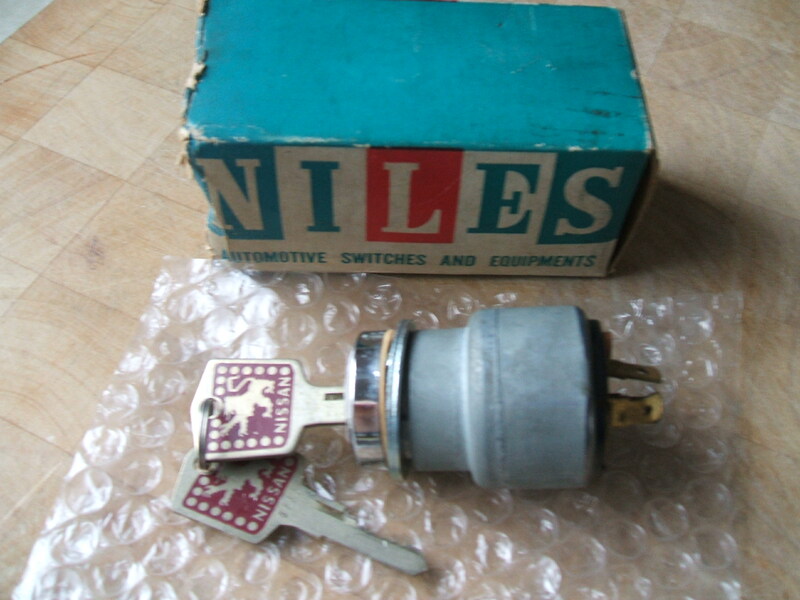 A NOS Niles ignition switch. 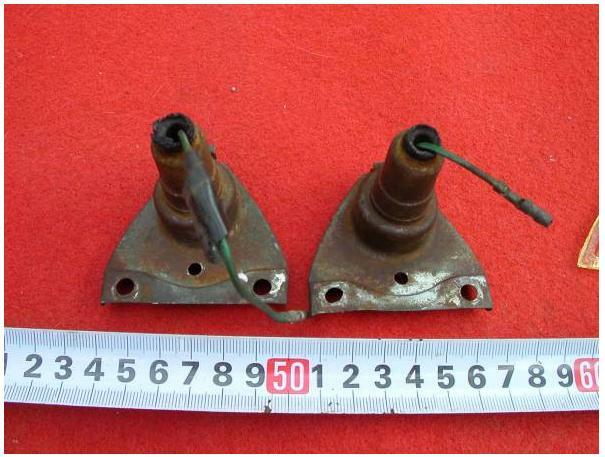 Niles was the original supplier for a few electrical parts on the Silvia, e.g. 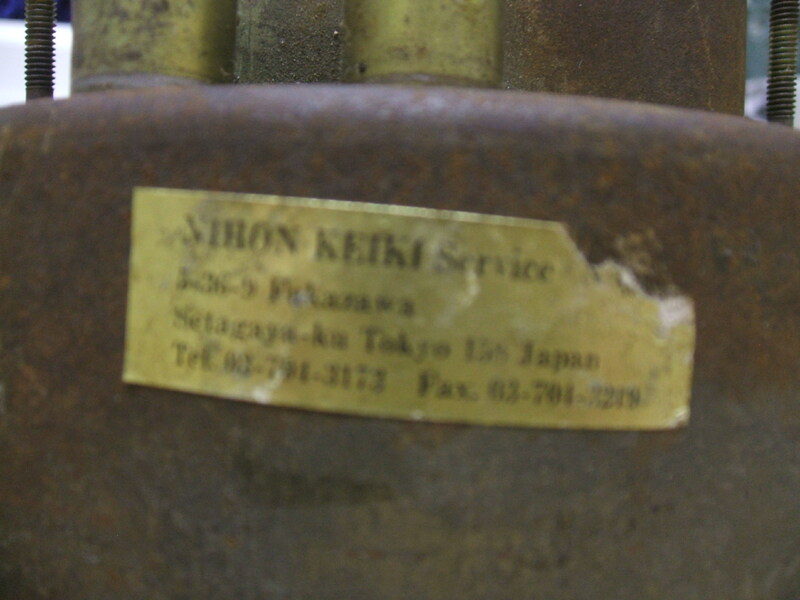 the indicator stalk. 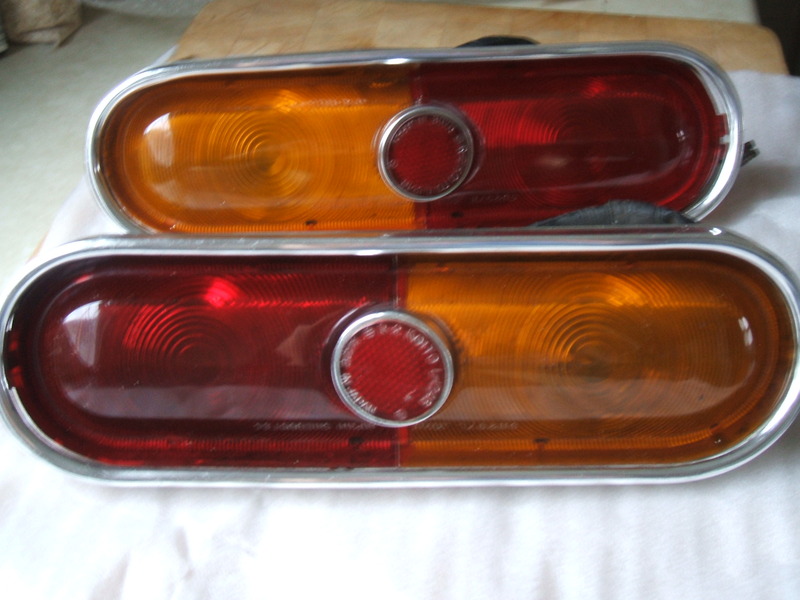 And a pair of used rear lights. 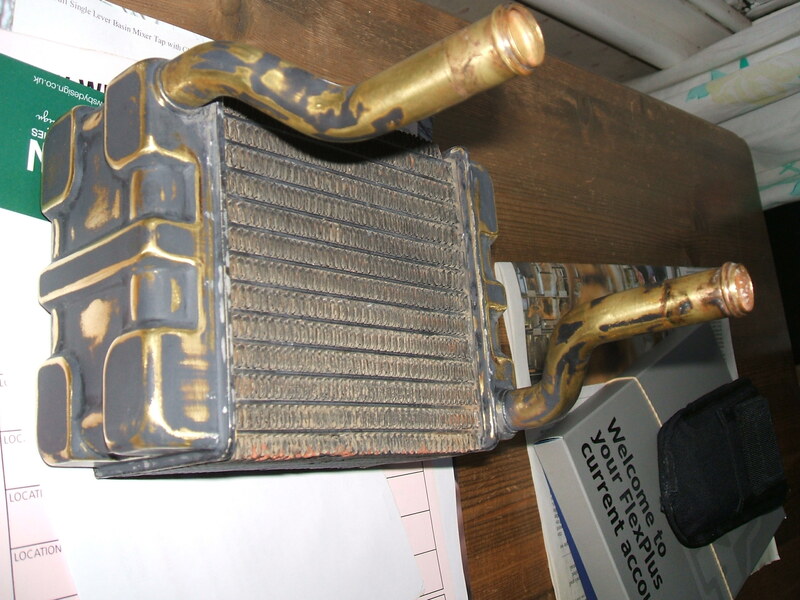 These are in very good condition, and I did have to pay a lot to purchase them (like most Silvia parts). 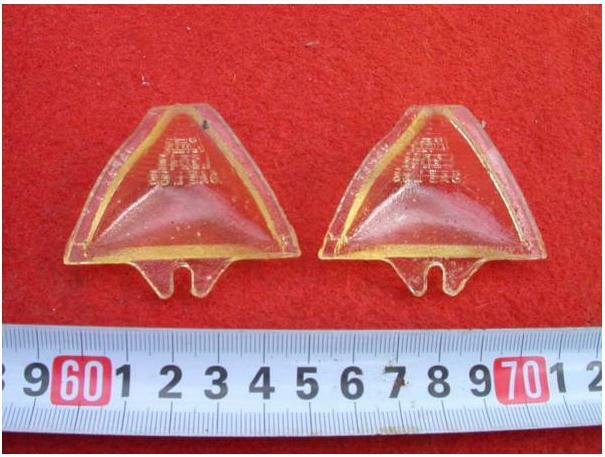 The amber plastic section of my orginal lights has faded, which seems to be common. And they are worn, pins broken, chrome pitted, general wear being about 50 years old! Managed to pick up another Silvia steering wheel (again with the horn button missing), quite cheap from Yahoo auctions, Japan. Did you know there is a slight variation? One has three flat areas on the back of the steering wheel rim (where the spokes meet), whilst the other has raised ribs all the way. 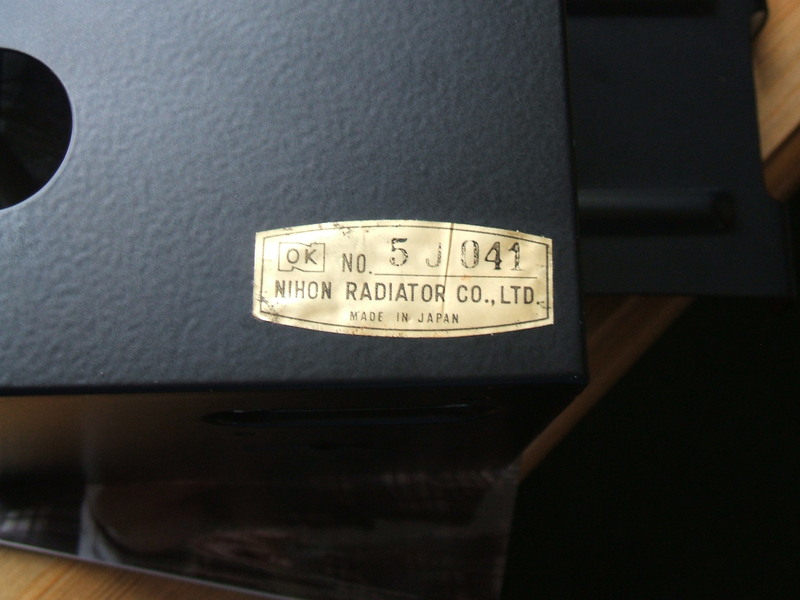 Also found a tachometer for the Silvia which was wrongly listed. Silvia ones are exactly the same as Fairlady SP311, but have ignition and oil pressure warning lights. The SP311 has an oil pressure gauge instead. 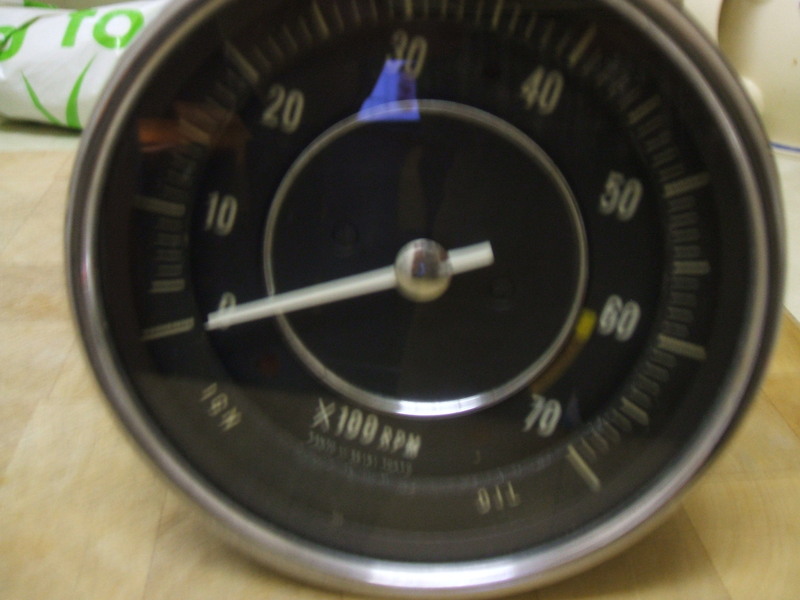 The sticker on the gauge (sorry blurred images) I have googled, and the company who did some work on the guage still exist. Plan is do restore another set of gauges to sell, as this one is the hardest to find to make a set. 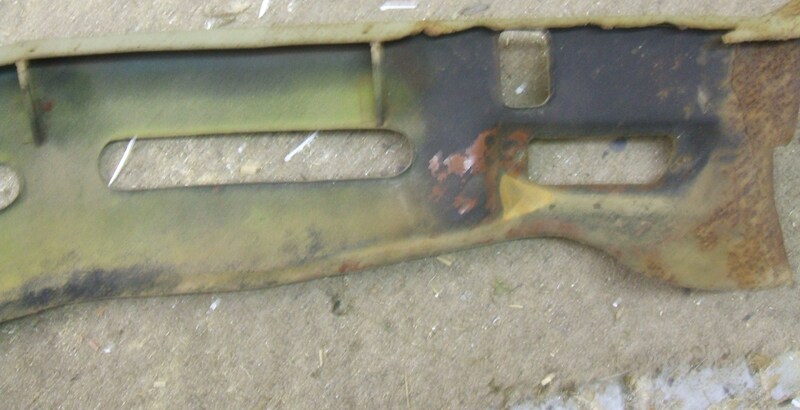 Another purchase was a used windscreen wiper mechanism. This means I can pick out the best parts from the two I have. 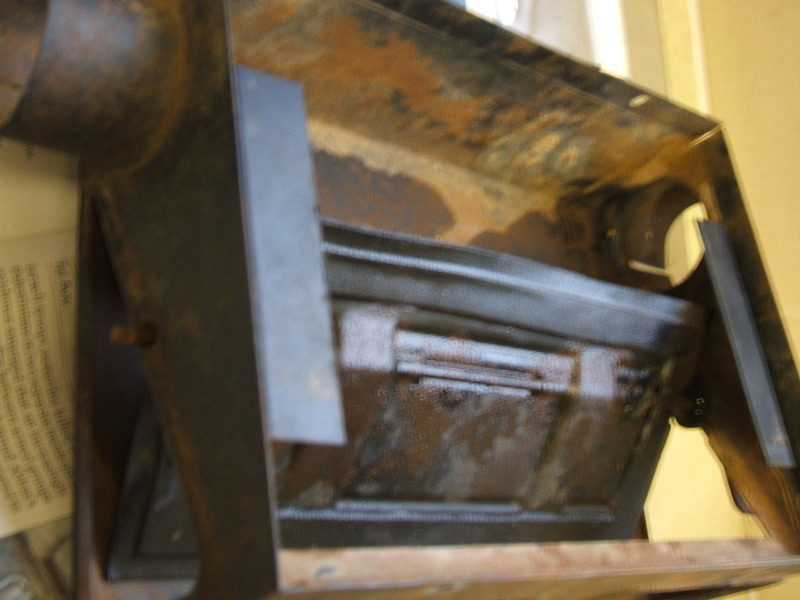 This one stripped ready for aqua blasting. The body of my Silvia is rather rotten (more photos later) but the biggest headache is the front valence and front panel in front of the bonnet. 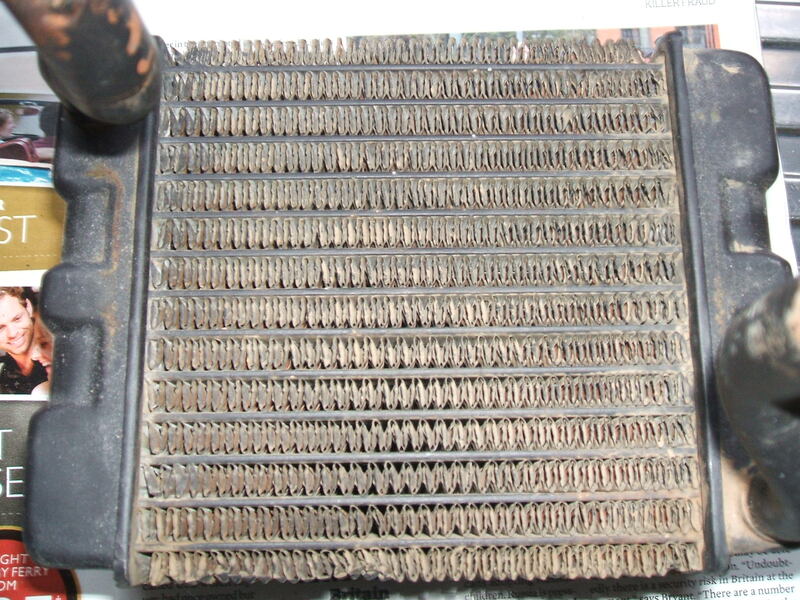 Mine is full of holes and parts of the body rusted away around the indicator (photo below, RHS). Both are complex panels to reproduce. So I managed to source a secondhand front end for mine. 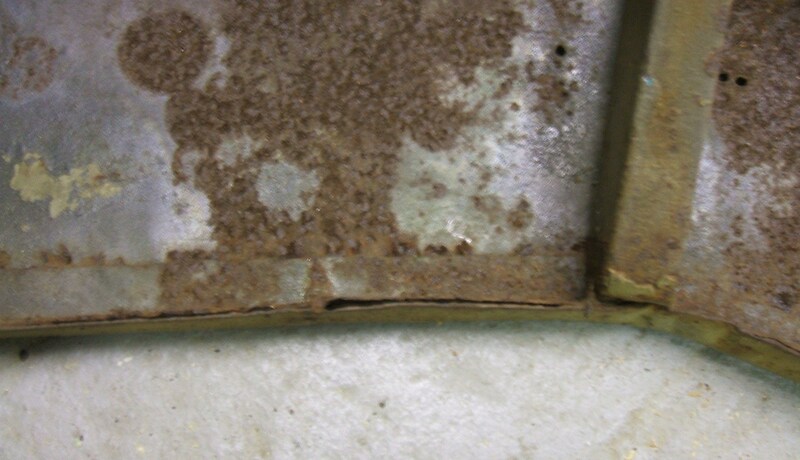 You can see why the top of panel in front of the bonnet rusts through, there is a strip of metal under the edge that has no treatment against rust, and acts as a water trap (last photo). 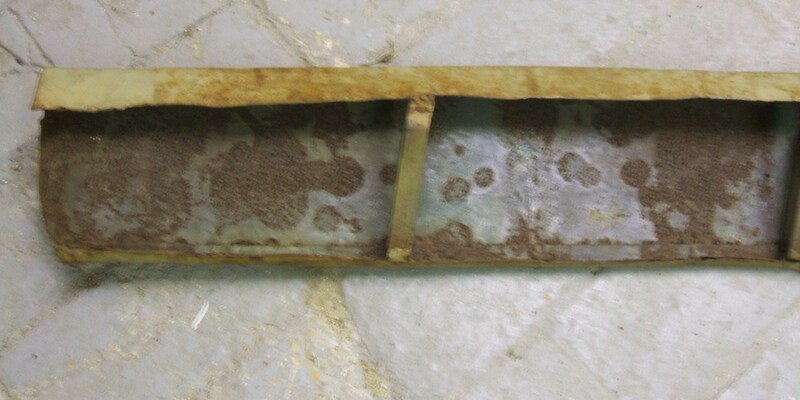 The replacement panels are solid with surface rust. 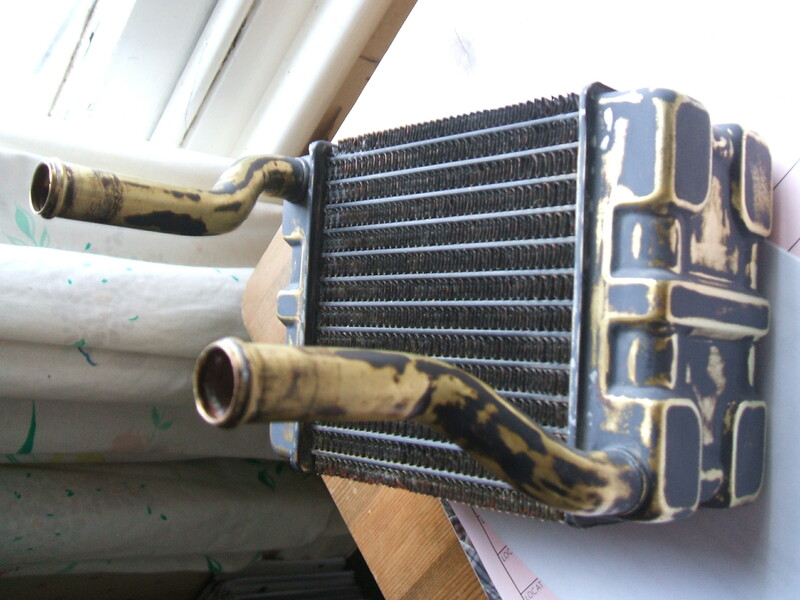 I dropped off some small parts to be re-chromed. 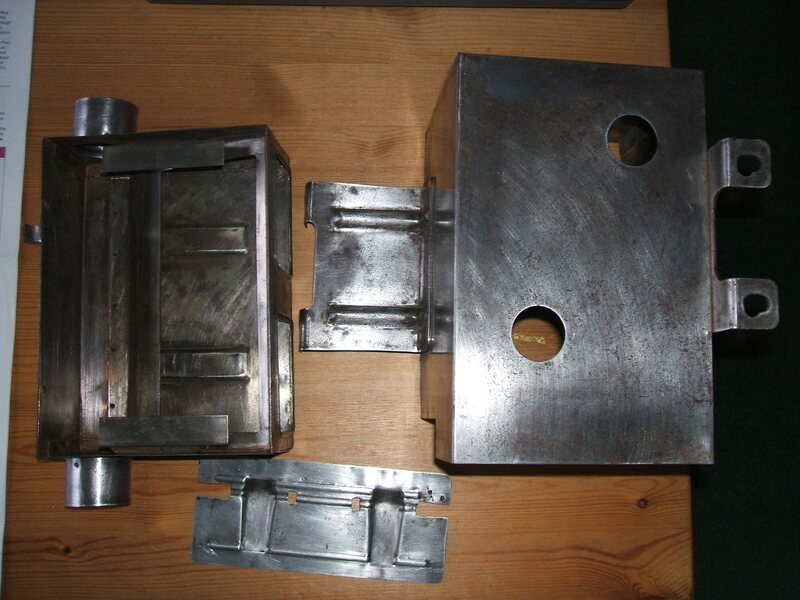 Some of the parts are made of Mazac, a zinc alloy. 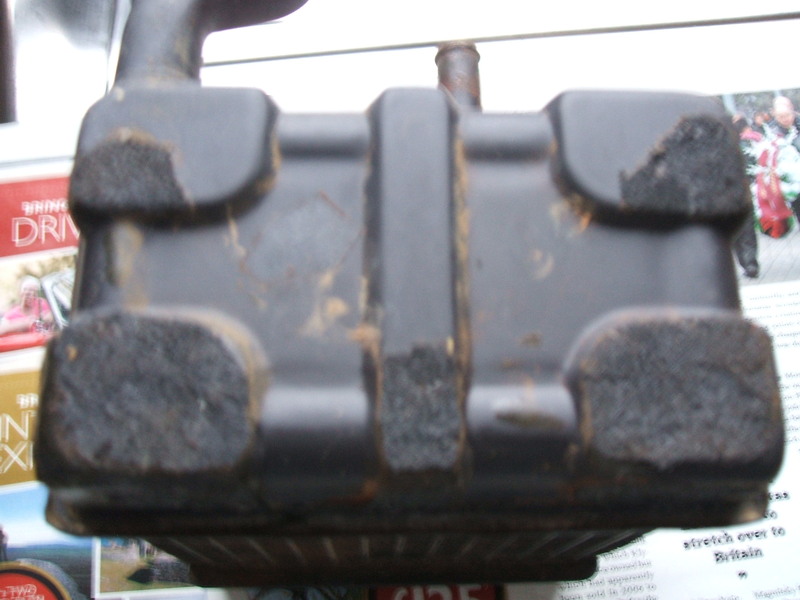 This corrodes badly and is difficult to repair and re-chrome (and expensive). 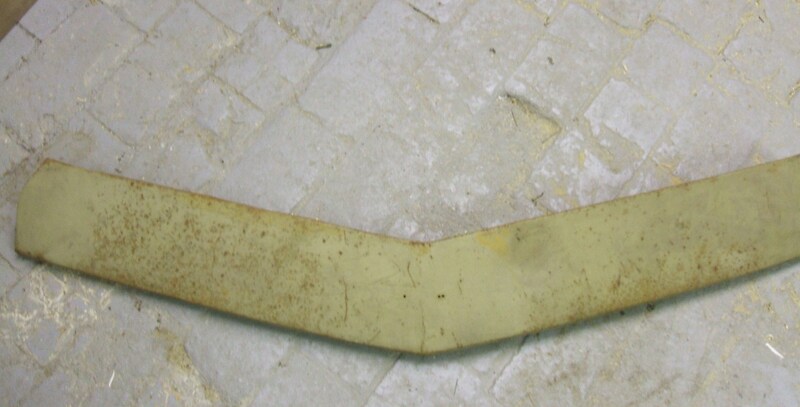 This is the material the front indicators are made of. 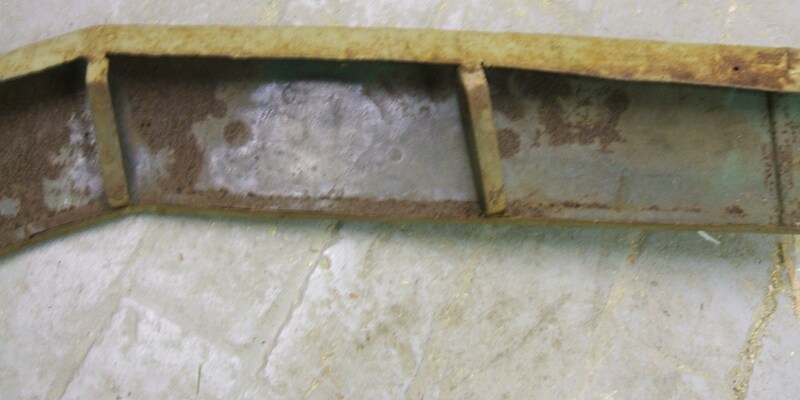 The SP311/SR311 had a footrest as an option (74340-23350). As it is period for the Silvia, I plan to put one in my Silvia. But the option footrest is rare. 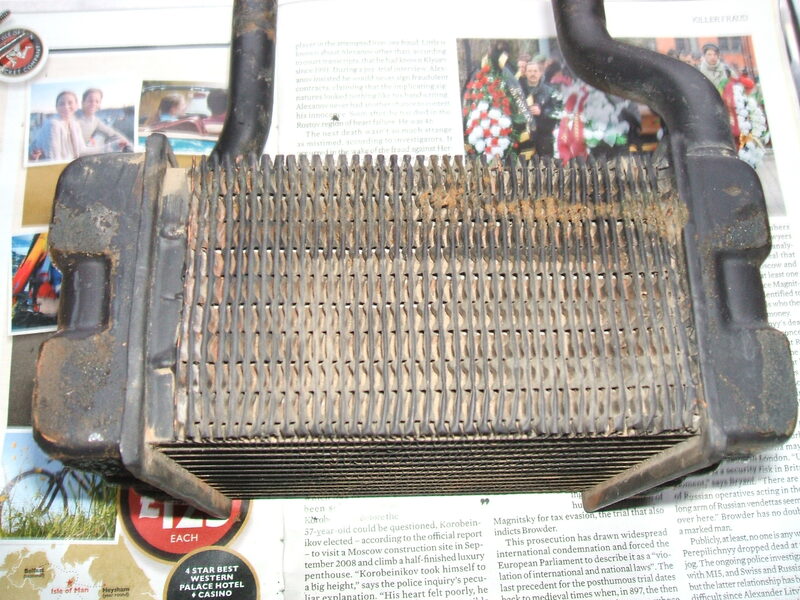 So, even though it is a little different, I plan to use a footrest from a S30 (above image). The shape is a little different, and the S30 ones are painted black. I intend to chome my one to look like the roadster option. However, the firm doing the chroming told me it will not chrome well due to the plastic spacer between the feet and the hoop. So the rivets that hold them together is removed. 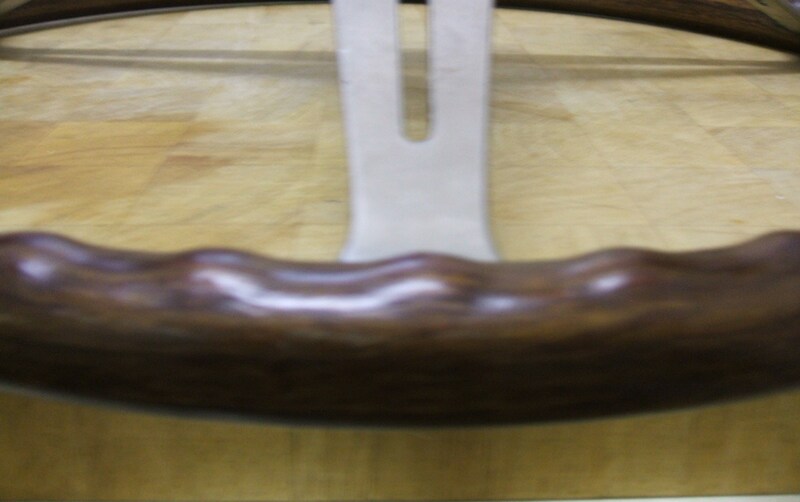 For me having a high standard for this Silvia restoration, I want re-create the rivet when the footrest goes back together. 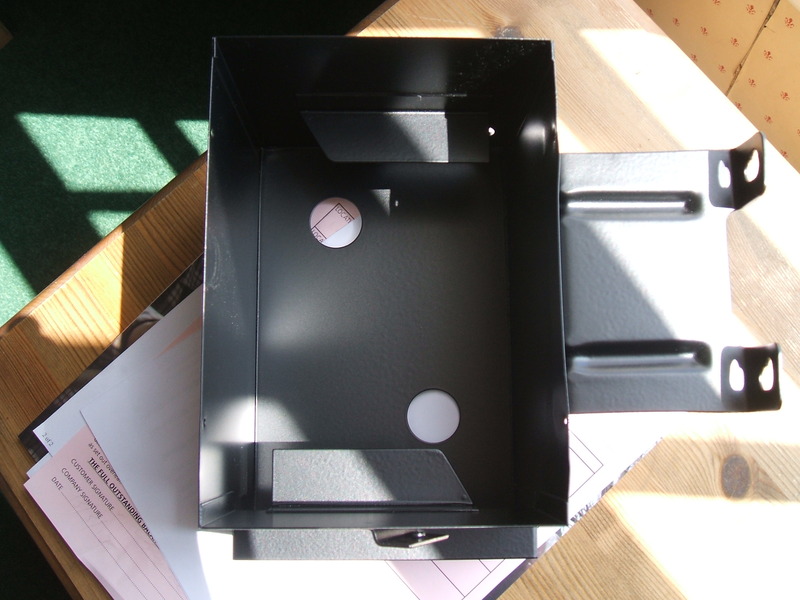 A little bit of thought and machining, and I think I know how. 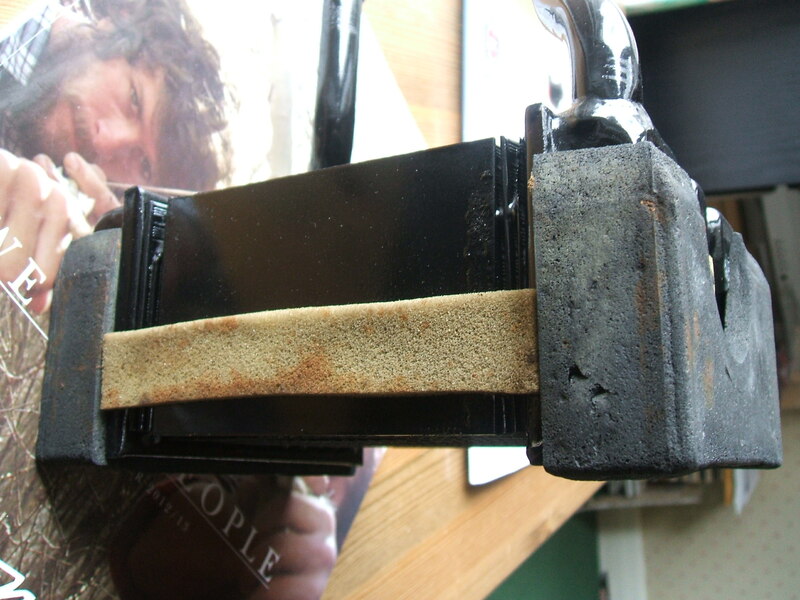 For me, far better than the bolts used on a re-production S30 footrest I have seen. 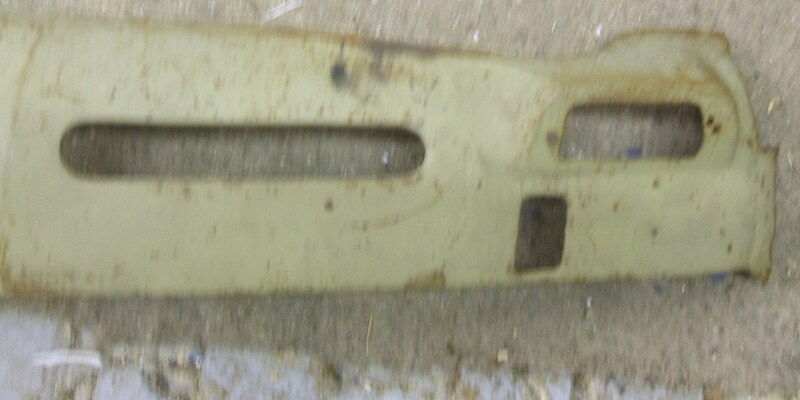 The other version has two holes that match up with the screws that hold the number plate base to the bumper. The other end of the car from the numberplate lights, and we have the headlights. 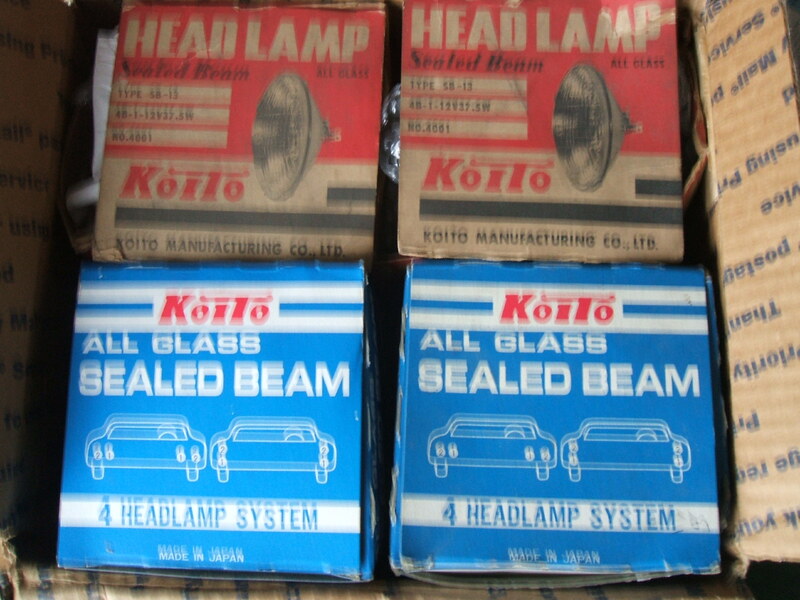 Finding the correct size for RHD and the correct supplier, Koito, has been a long effort, and I am still missing an outer headlight (26702-89993). 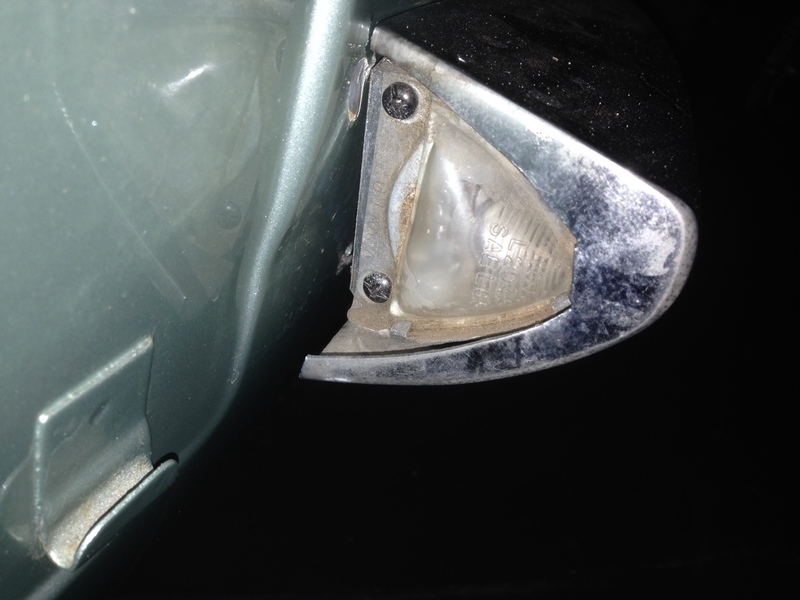 The outer headlight has dip and main beam (40w/45w) and the inner headlight has main beam only (45w). Not very bright, I can change bulbs later, but for now its as the car would have. 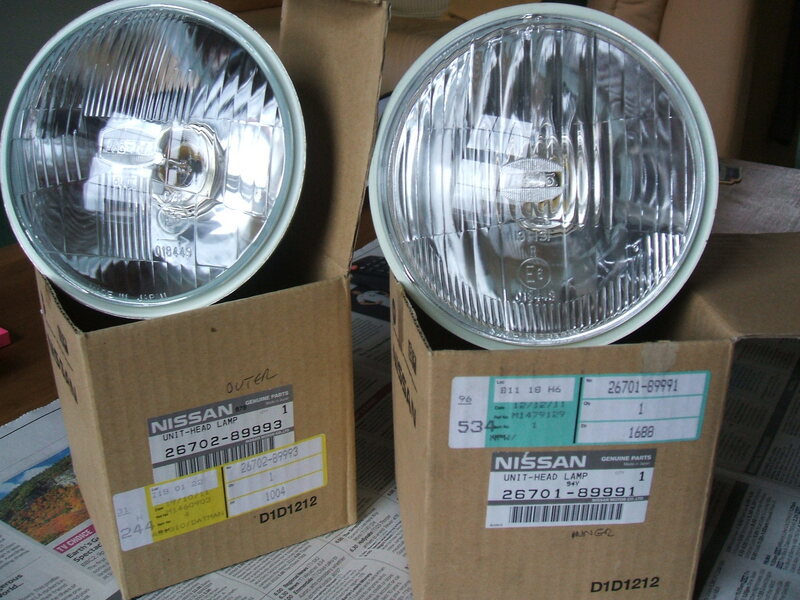 These headlights were used on Nissan models up to the 1980’s, but are NLA. 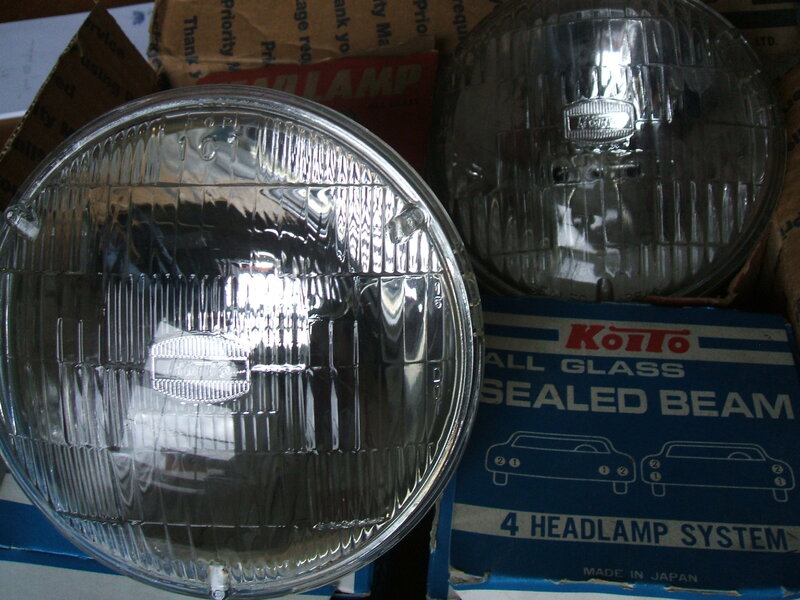 These two pairs of headlights (main beam only) are sealed units, one has 37.5w, the other 50w. Spares or if I want to try a different Koito unit.